Several prominent Irish medical groups have called on the State to make the promotion of physical activity an integral part of climate policy. In an open letter sent to the Taoiseach last week, the Irish Heart Foundation, the Irish Cancer Society, Diabetes Ireland, Irish Doctors for the Environment and the Association for Health Promotion Ireland have called for greater promotion of active travel by the State. The leading medical bodies – joined by the Irish Cycling Advocacy Network Cyclist.ie and the Irish Pedestrian Network – want to see the objectives of the Get Ireland Active plan integrated into the country’s climate action strategy. The physical activity plan was published in 2016 and suggests ways for increasing physical activity to boost the well-being of the population. The importance of healthy activities including walking and cycling as well as the impact of urban and rural planning in increasing those actions has also been bolstered in the plan. The plan also acknowledges the importance of sustainable modes of travel for reducing CO2 emissions, limiting noise pollution and improving air quality. “We urge you Taoiseach to pledge that active travel targets will be embedded in the Health and Transport sections of the forthcoming Climate Action Plan and link clearly into the ‘All of Government’ approach being developed,” the letter states. The letter specifically calls on the Minister for Transport Shane Ross TD to allocate more funding toward cycling and walking to boost health and curtail global warming. “[Funding] needs to increase to meet the United Nations Environment Programme recommended levels of at least 10 per cent, and with at least 20 per cent recommended for cycling and walking,” the letter reads. Tim Collins, CEO of the Irish Heart Foundation, said that high levels of sedentary behaviour are associated with a “147 per cent increase in the risk of heart disease and stroke”. “By merging active travel measures with climate targets, there is considerable scope to replace car journeys with walking and cycling to bring about a range of benefits for health and climate change,” he said. 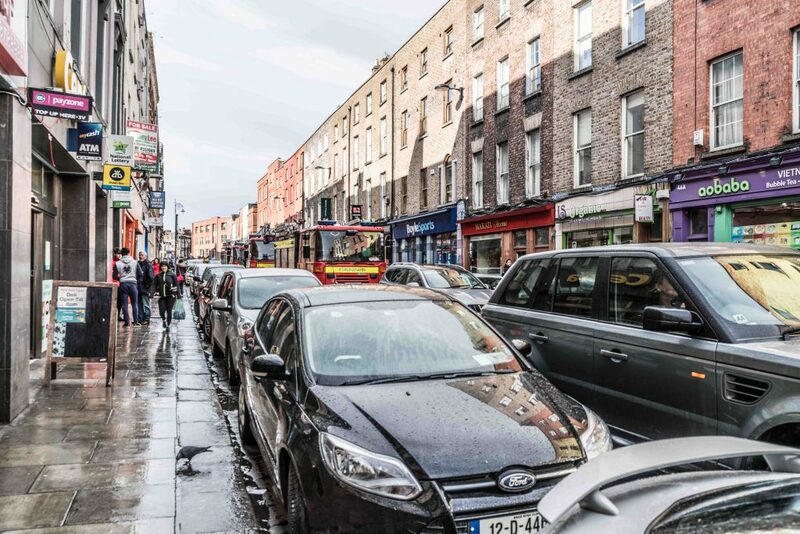 Outlining the crucial role of active travel on the environment, Irish Doctors for the Environment (IDE) has also written to State officials that promoting sustainable commute is key to fighting climate change as well as boosting the longevity of the Irish population. The group wrote that increasing the budget for the promotion of physical activity is also in line with the Sustainable Development Goals. 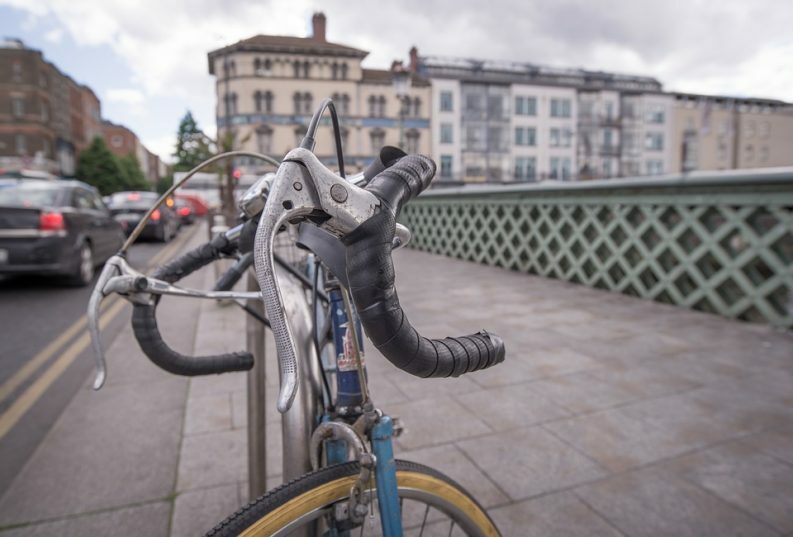 A landmark report from the Joint Oireachtas Committee on Climate Action released yesterday calls on the Government to spend at least 10 per cent expenditure on cycling infrastructure. Green Party leader Eamon Ryan TD will host a briefing session this afternoon on key elements of good transport planning and investment with transport experts Dr David O’Connor and Dr Lorraine Darcy from the Technological University Dublin. A Green Party motion calling for a reversal of the 2:1 transport spending split that favours road infrastructure over public transport will be debated in the Dail this evening.